Today kitchens are the centre of a home where people host parties and family gatherings. But this hasn’t always been the case. The idea of a kitchen didn’t become popular until the 1970s, and since then, kitchen decor has changed drastically. 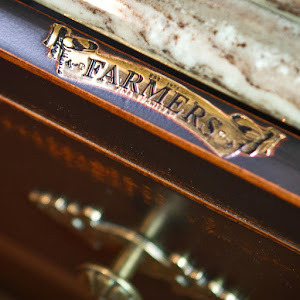 Each decade has brought about a different kitchen decor trend, and it doesn’t take much to figure out during which time period a kitchen was built. 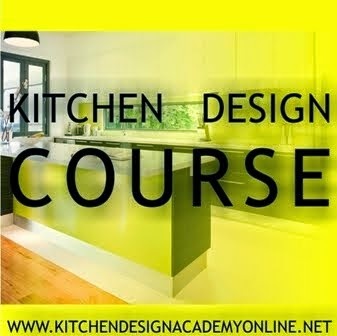 You may meet clients talking about their first kitchen built in late 1950s or 1960s. They will remember pink combined with chrome, white, mint green or turquoise, vivid orange, and red. 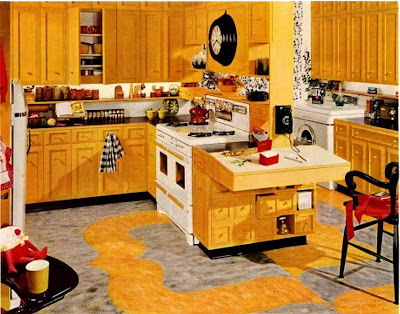 By the 1960s, colours became earthier with rich yellows, oranges, and browns, whilst sun yellow provided a brighter alternative. Sometimes, the splashback tiles had geometric patterns of polka dots, stripes, and checks. Steel cabinets, Formica counters, chrome accents, and copper vent hoods were all the rage for an up-to-date kitchen of the 1950s and 1960s. Timber and laminate, right through.